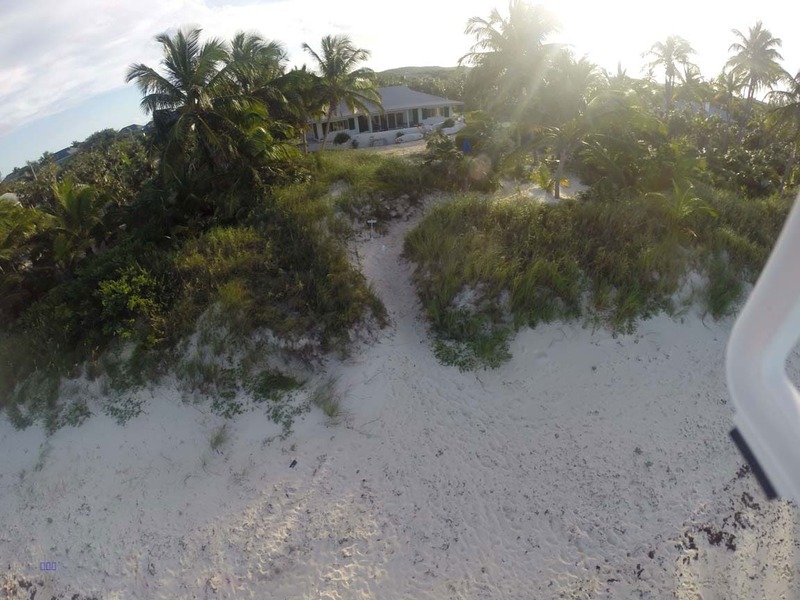 The island of Eleuthera in the Bahamas is only 225 miles from Florida but seems a world apart. 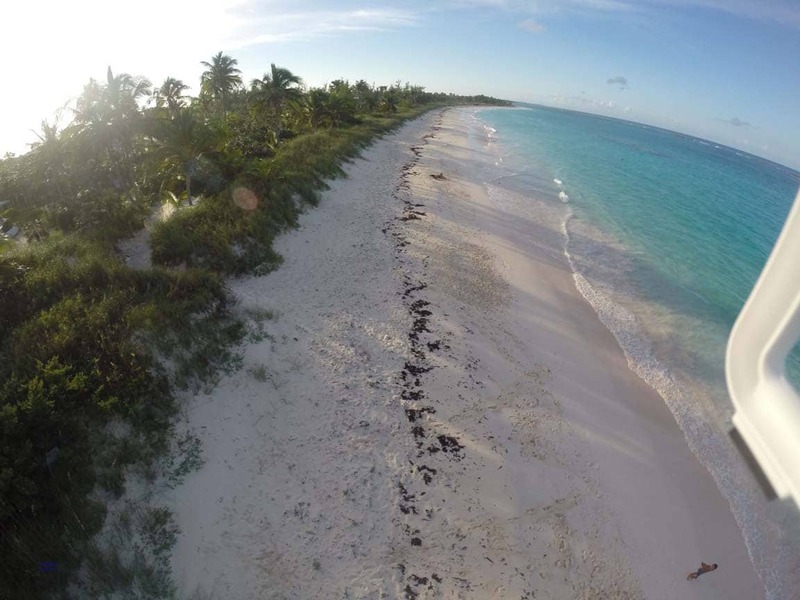 Eleuthera is a long and skinny island—approximately 100 miles long and varying in width from mere feet to several miles. It is relatively flat and dry with no natural rivers, which means the surrounding waters are crystal clear with many reefs that contribute to its plentitude of amazing beaches. 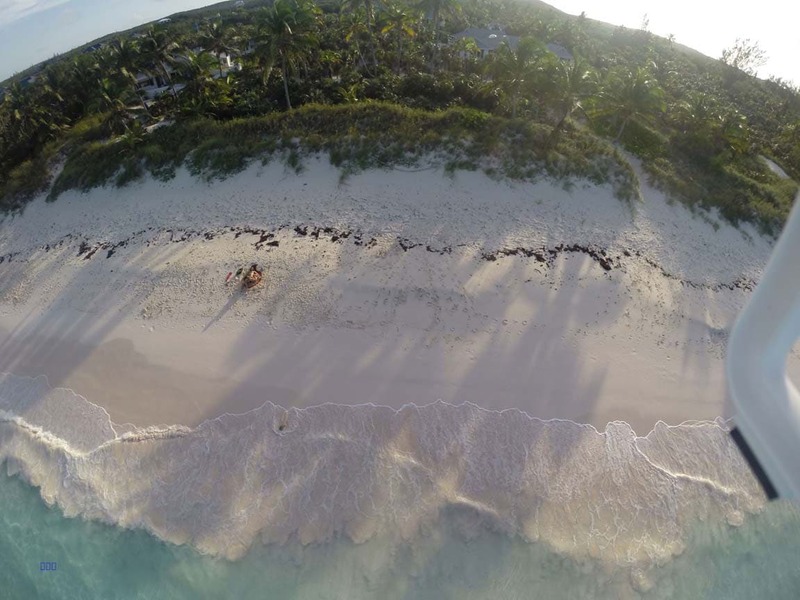 Eleuthera’s length and placement in the Bahamas archipelago create two distinctly different sides of the island: the east and the west. To the west is the Bahamas capital of Nassau and the shallower waters of the Great Bahamas Bank. Popularly referred to as the “Caribbean side”, the western half features serene turquoise water with fewer beaches of length and less wind. 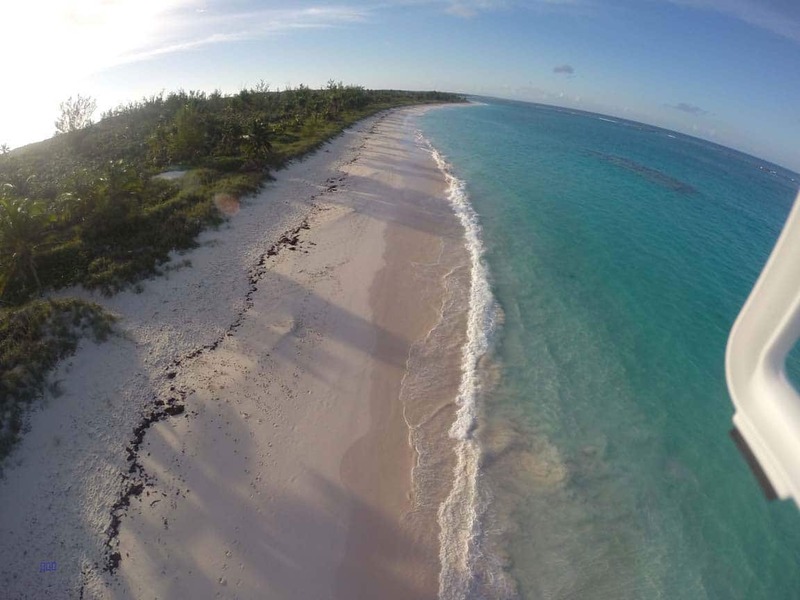 To Eleuthera’s east is nothing but a great expanse of Atlantic ocean that stretches ultimately to Europe and Africa. The “Atlantic side” is not protected and therefore is deeper in depth and darker blue in color, with more winds and reefs and therefore miles and miles of pink sand beaches. It is personal preference as to which side one prefers, but the wonderful beaches and the cooling winds on the Atlantic side are quite tempting. Alibi and Elsewhere are steps from a three mile long beach and gaze over the deep blue of the Atlantic Ocean. Up the hill from Alibi and Elsewhere is the settlement of Governor’s Harbour, the oldest on the island. Founded by Bermuda/British “Eleutheran Adventurers” in 1648, the Adventurers were looking for religious freedom in a new world. They christened the island “Eleuthera”, meaning “freedom” in Greek. Evidence of Governor’s Harbour’s gracious British maritime history is evident throughout the architecture of the town. 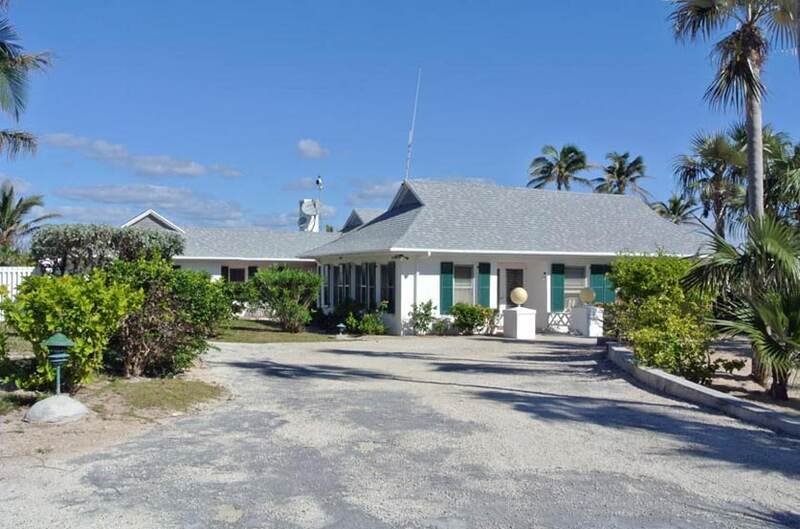 There is perhaps no more picturesque settlement on Eleuthera or in perhaps all of the Bahamas. Governor’s Harbour features a half dozen restaurants serving a wide range of foods. Diners may enjoy a Bahamian feast of fresh fish and peas-n-rice, or choose to savor grilled steaks and a fresh, locally grown salad. There are several grocery stores, several liquor stores, a post office, a bakery, and a smattering of diverse shops. 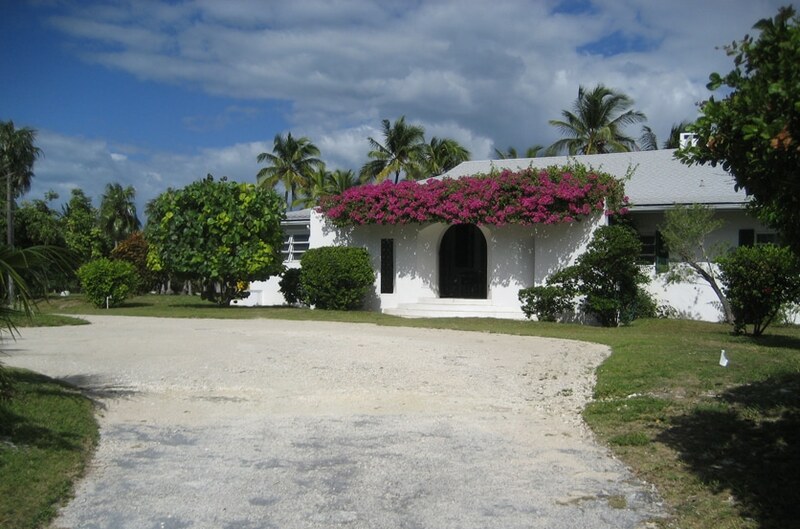 Most every visitor enjoys wandering the quaint streets and getting to know the friendly Bahamian people. When on island most visitors find that renting a car is necessary. There are so many gorgeous beaches to explore as well as many unique spots to visit, from caves in the north to marinas in the south. One “must see” spot is “Glass Window” bridge to the north. 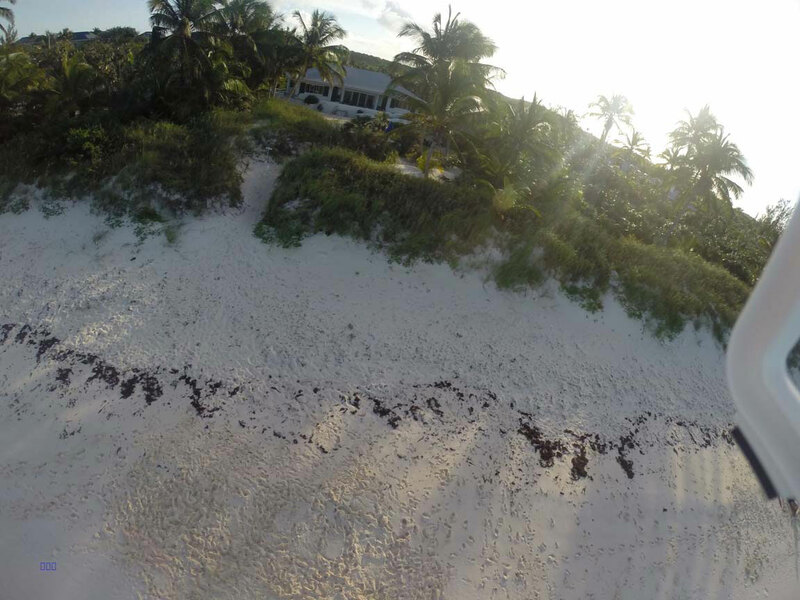 Here Eleuthera narrows to only a few feet, and a bridge connects the two slivers of land. Visitors can look to the east and see the deep blue waves of the Atlantic, and look to the west and enjoy the serene turquoise vistas of the Caribbean. 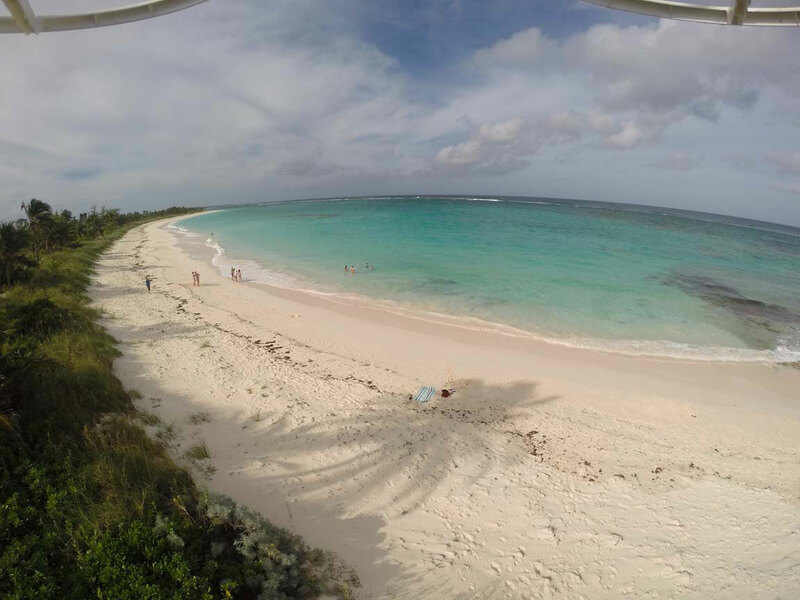 However one chooses to enjoy their stay at Alibi or Elsewhere, the island of Eleuthera adds a special element to every visit. Please contact us; we are happy to answer any questions you may have! We look forward to your visit. 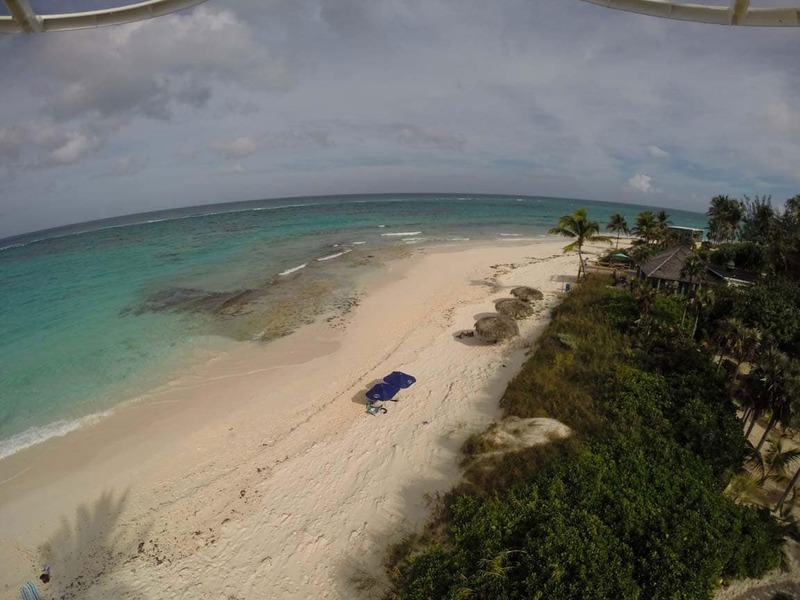 Check out our fun new aerial shots!